When the Kardashians travel, they do it in style. Fans of the first family in reality television have gotten a peek at some of the opulent places the sisters have vacationed – and the exclusive perks they enjoy. From tropical beaches to heavenly spas to dinners on the sand, it’s the stuff Instagram feeds are made of. If it’s your dream to jet set like a Kardashian, try one of these world-class resorts. Thailand’s coastline is known for some of the most beautiful beaches in the world, with the Andaman coast’s shores topping most lists. The waters on this side of Thailand are clear and vibrant turquoise, with beaches made of fine, white sand. Gorgeous ocean views don’t get better than those at Iniala Beach Resort, which is located directly on the beach. If you want to live like a Kardashian but don’t quite have the budget, spring for a room instead of a penthouse. Along with the breathtaking vistas, you’ll still enjoy Kardashian-required amenities like a personal driver and butler. There is a fully equipped spa on the premises where you can pamper yourself with treatments that span the globe. And their on-site restaurant is one of the finest in all of Southeast Asia. If you find yourself in Thailand and want to splurge, give this gem a try. Greece has been a celebrity hotspot for years. After a day of soaking in the history of Mykonos, why not stay where the Kardashians did? These islands are home to some of the finest resorts and hotels in the world, but Mykonos Resort stands out as the most premier location in the region. This relatively small resort is as luxurious as it is exclusive. You’ll enjoy celebrity-grade amenities while soaking in the island paradise. 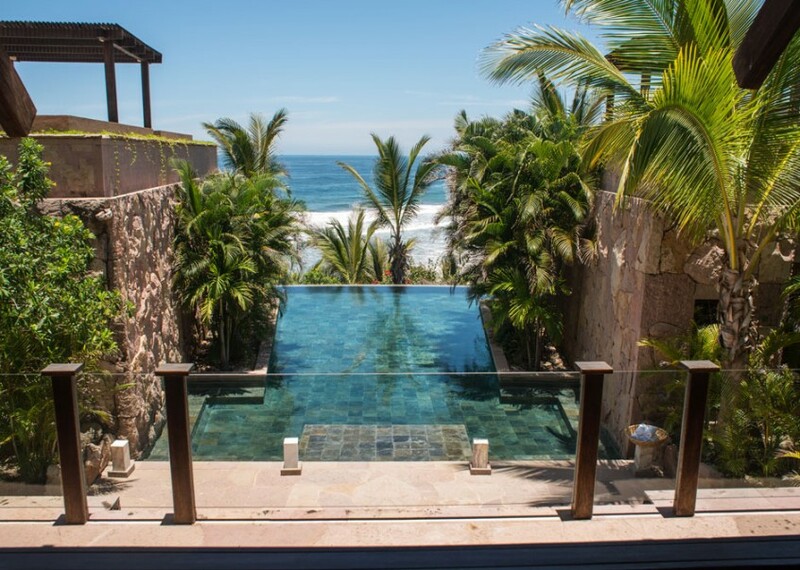 Each villa has an expansive view of the ocean, access to infinity pools and Jacuzzis, and a maid on staff to take care of your every need. This resort also has an on-site vineyard and offers a special suite, the Vineyard Loft, where guests can bask in privacy and enjoy the ocean views. If you’ve been keeping up with the Kardashians, you have watched them enjoy a luxurious stay in the Dominican Republic more than once. They lodged at Casa de Campo during one of their vacations, and it’s easy to see why. Nestled right on the Caribbean coast, Casa de Campo offers guests their own private villas with just the right amount of privacy while still attending to their every need. You’ll enjoy your own private maid and concierge, as well as access to spa treatments and island excursions. The Casa de Campo does a great job of combining luxury with accessibility, and also offers family-friendly options for people looking to travel with children. 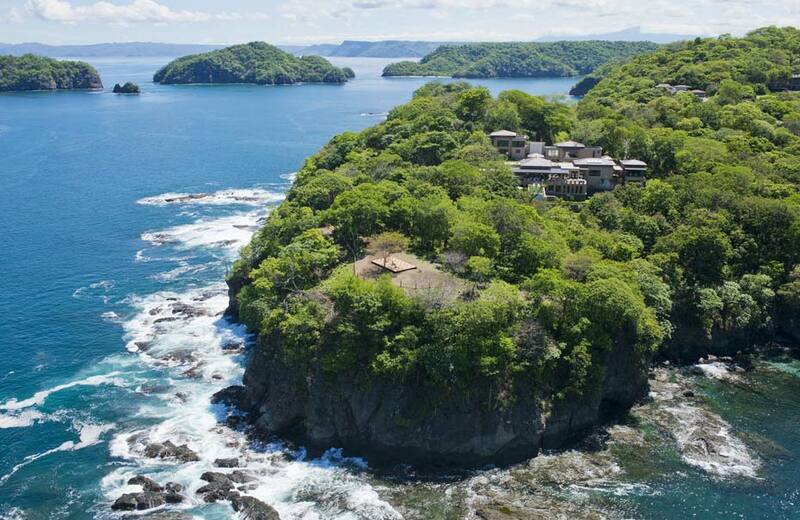 Kim Kardashian doesn’t spare expenses when she travels, and she certainly didn’t when she visited the Guanacaste region of Costa Rica. 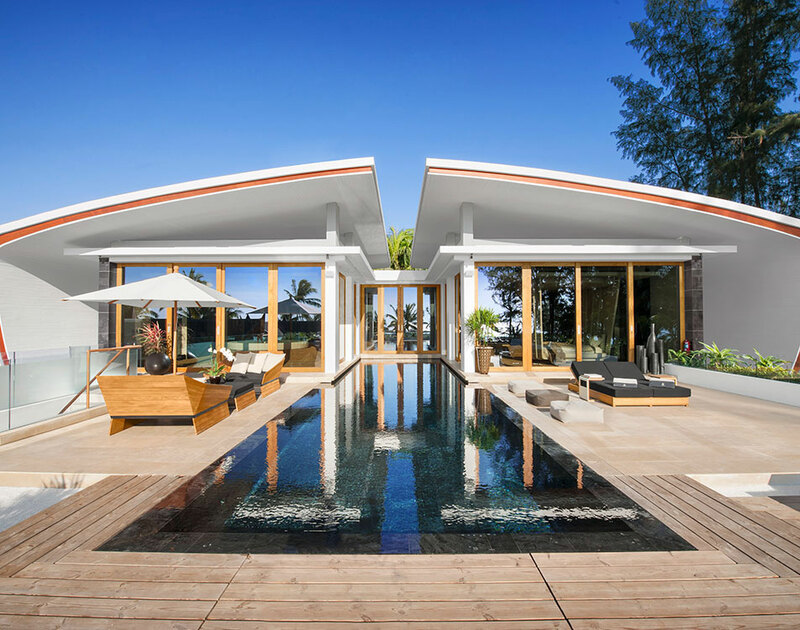 Staying at a private villa rental renown for hosting celebs, she made the most of the 30,000-square-foot property that spans across five acres. It includes eight suites, two swimming pools, a theater room, and 180-degree views of the sea from hammocks and quiet places throughout the grounds. Anything and everything you desire is stocked at the villa, so recruit some pals for a larger-than-life vacay in this enormous estate resort. One of the most luxurious and secluded resorts in the US can be found set in the backdrop of Utah’s most stunning landscapes. 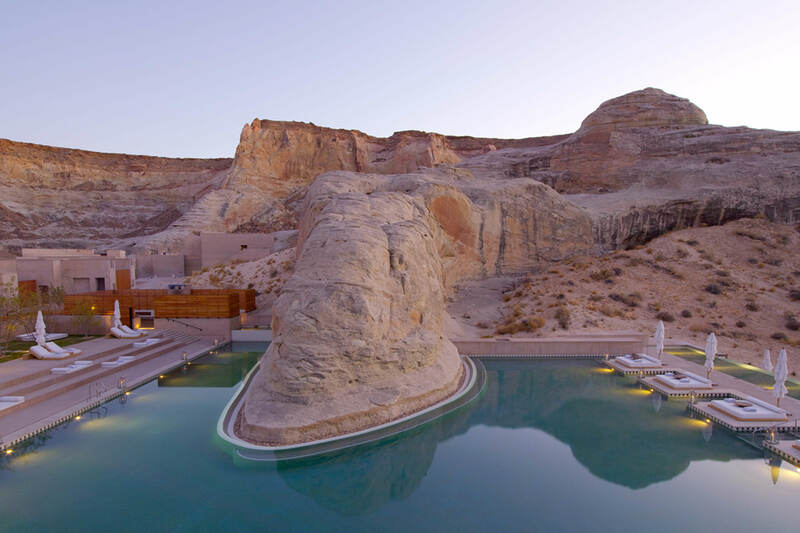 Sites accessible from Amangiri Resort include the Grand Staircase and Escalante National Monument (it’s also close to Zion National Park, Bryce Canyon, and the Grand Canyon). Kim and husband Kayne West stayed at this 5-star resort during a birthday getaway. A choice of suites or a private home is available to guests here. All accommodations have breathtaking views of the desert landscape, and most include private pools. Hunker down in your uber-secluded space to enjoy some quality alone time, or perhaps venture out for dinner with the chefs in the open-plan kitchen. On a getaway with her beau, Kourtney Kardashian escaped to the intimate Mexican resort town of Punta Mita, located on the Pacific Coast’s less-traversed Riviera Nayarit. While staying at the Imanta Resort, you’ll be surrounded by lush jungle overlooking the beaches below. The Casona Jaguar is a three-bedroom space that spans 10,000 square feet, but regular folks like us can still enjoy the eco-resort’s tropical location in standard suites with private terraces outfitted with king-sized daybeds – talk about pure relaxation! When not enjoying your privacy, join the rest of the guests on the beach at Tzamika Ocean Grill, where your meals will be coming fresh from the water.